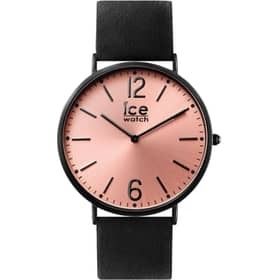 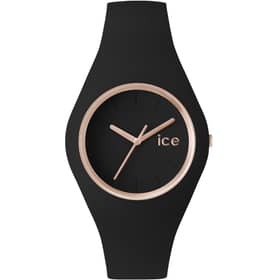 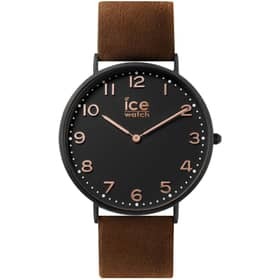 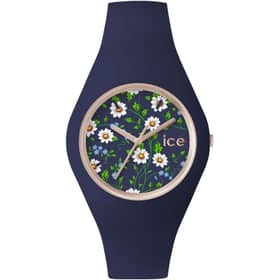 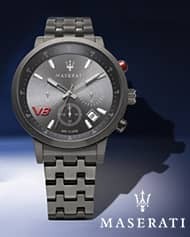 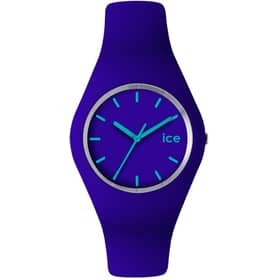 Ice-Watch Donna, Scopri le collezioni e il catalogo Ice Watch 2018 su Kronoshop. 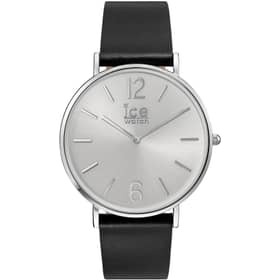 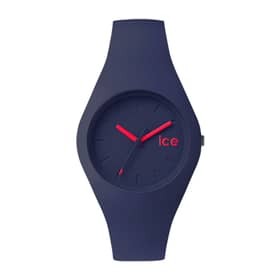 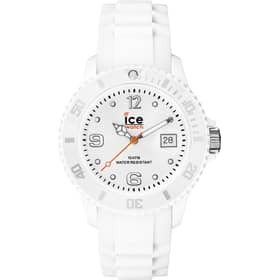 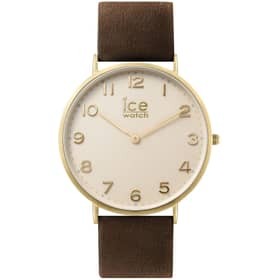 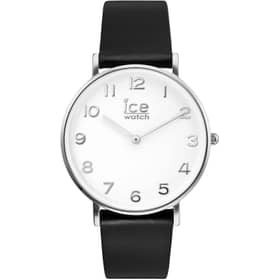 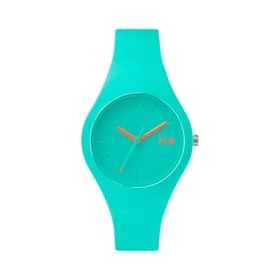 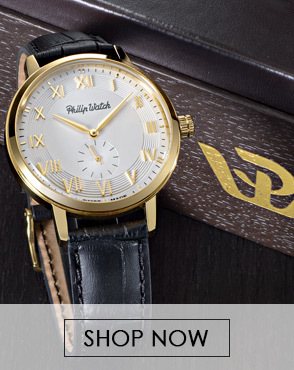 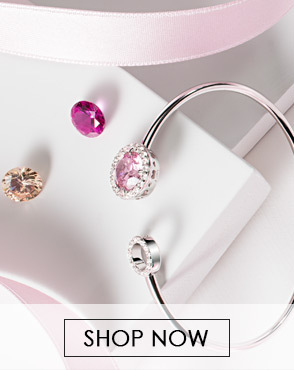 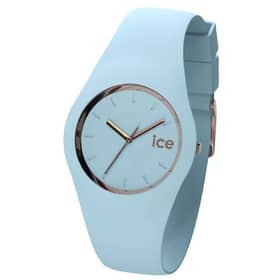 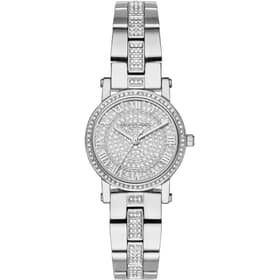 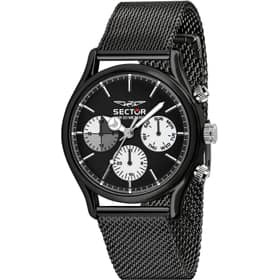 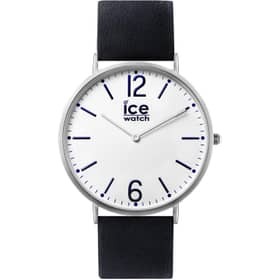 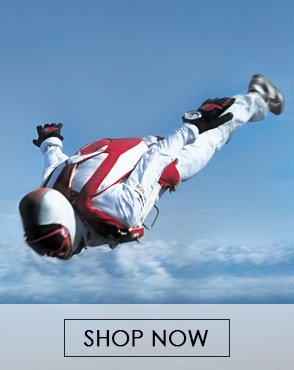 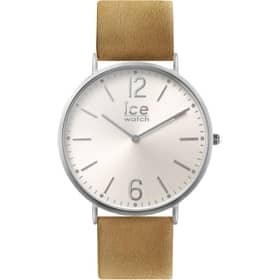 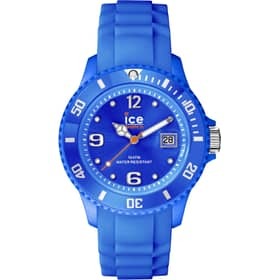 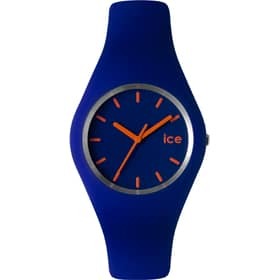 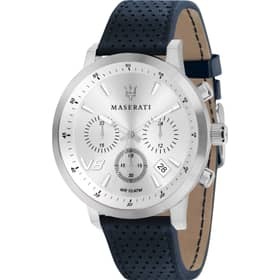 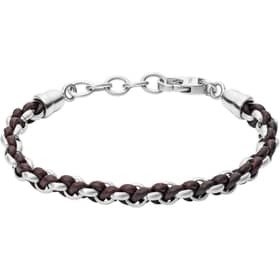 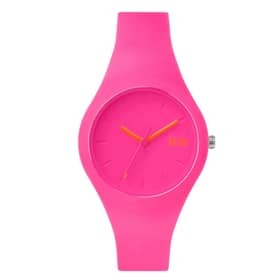 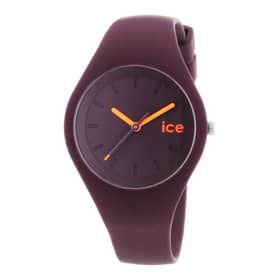 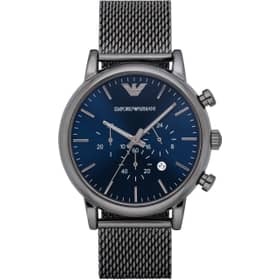 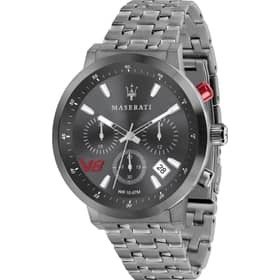 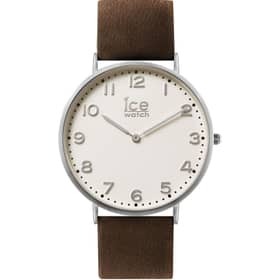 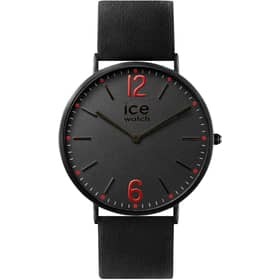 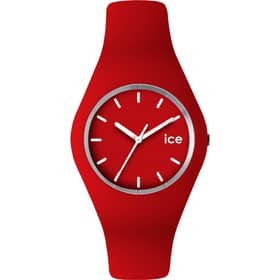 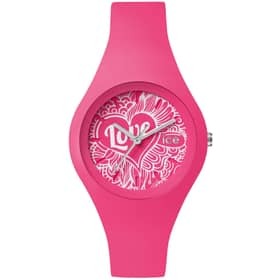 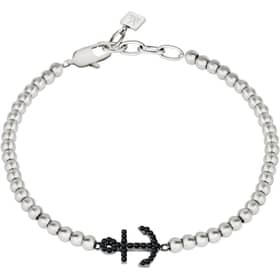 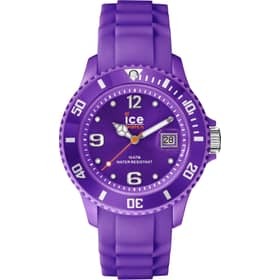 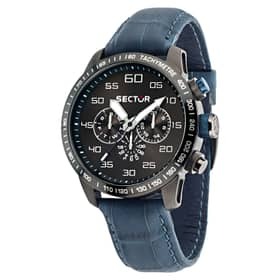 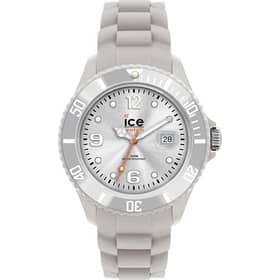 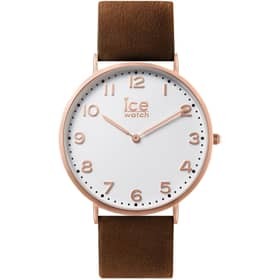 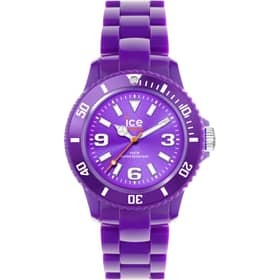 Acquista online orologi Ice Watch a prezzi convenienti. 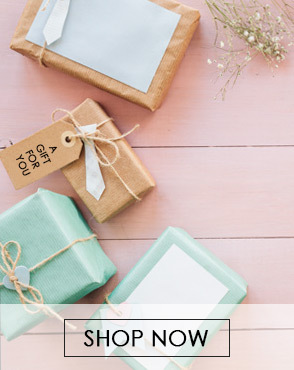 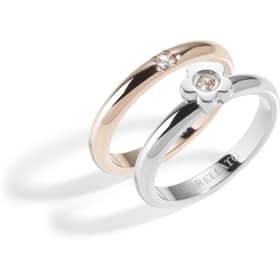 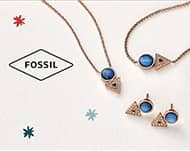 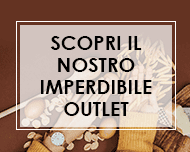 Scopri tutte le offerte sul sito! 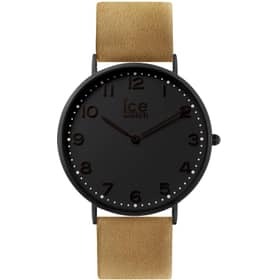 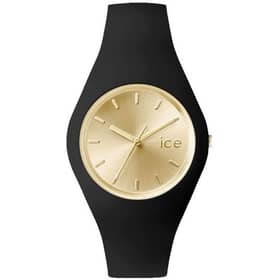 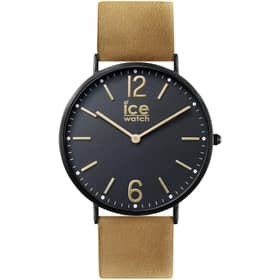 OROLOGIO ICE CHIC: SE VUOI ESSERE ELEGANTE A VOLTE BASTA COMBINARE NERO E ORO CON UNA LINEA MORBIDA, ET VOILÀ. 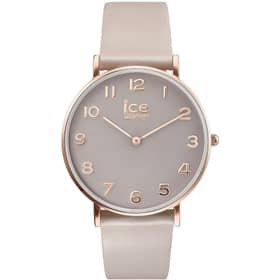 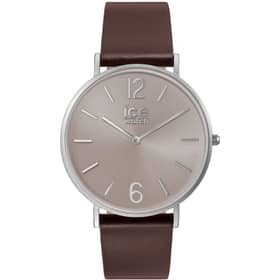 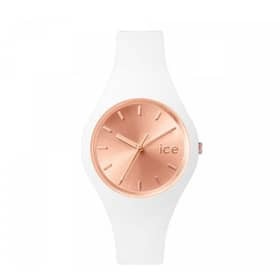 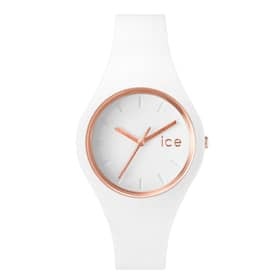 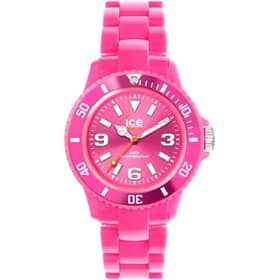 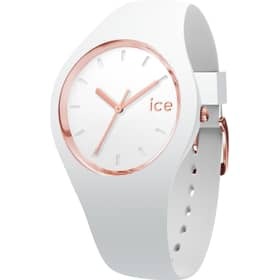 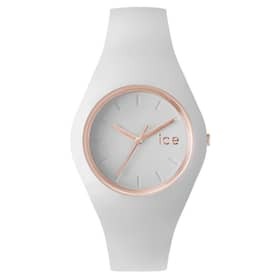 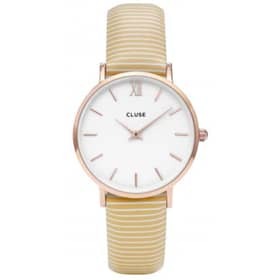 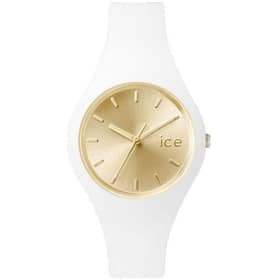 OROLOGIO ICE CHIC SMALL DAL CINTURINO BIANCO IMPREZIOSITO CON UN COLOR ROSA DORATO, AVVOLGENTE E FEMMINILE. 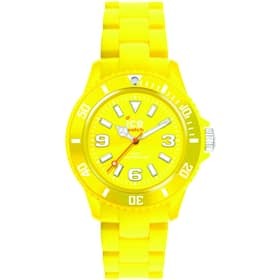 OROLOGIO ICE CHIC SMALL IN SILICONE: L'ORO NON È SOLO UN COLORE DA SERA: ACCOMPAGNALO AL BIANCO E INDOSSALO ALLA LUCE DEL SOLE. 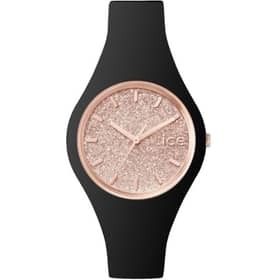 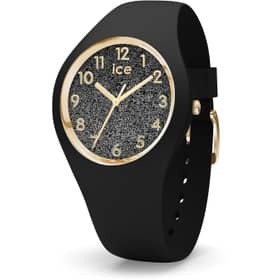 OROLOGIO ICE GLITTER NERO, IN BILICO TRA IL DESIDERIO DI DEFINIRSI GLAM E MANTENERE UNO SPIRITO IRONICO: IMPERDIBILE. OROLOGIO ICE GLITTER MISURA SMALL IN SILICONE NERO E QUADRANTE CON SUPERFICIE INCROSTATA DI GLITTER ORO ROSA. 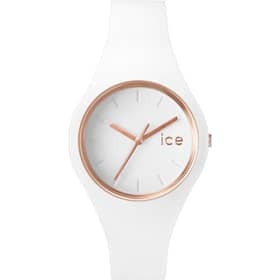 OROLOGIO ICE-GLAM MISURA SMALL, BIANCO: L'ORO ROSA DEFINISCE I CONTORNI DEL QUADRANTE E LE LANCETTE, PER UN EFFETTO MINIMAL. 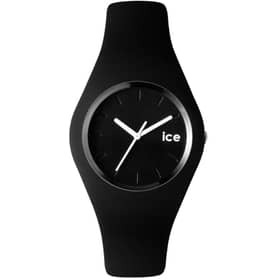 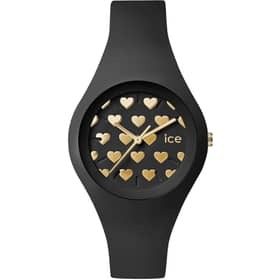 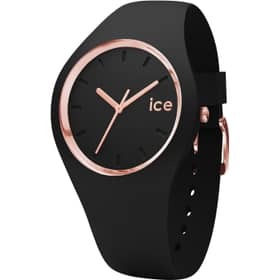 OROLOGIO ICE GLITTER MISURA SMALL, NERO, IN BILICO TRA IL DESIDERIO DI DEFINIRSI GLAM E MANTENERE UNO SPIRITO IRONICO: IMPERDIBILE. 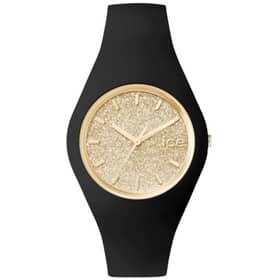 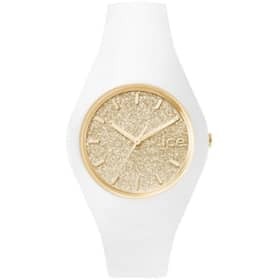 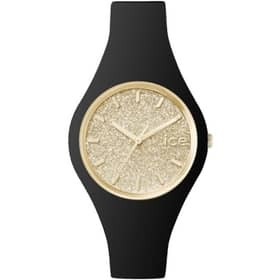 OROLOGIO ICE GLITTER UNISEX, CON CINTURINO IN SILICONE BIANCO E QUADRANTE GLITTERATO ORO CHE TI FARÀ DIRE 'LO VOGLIO'. OROLOGIO ICE-GLAM UNISEX, BIANCO: L'ORO ROSA DEFINISCE I CONTORNI DEL QUADRANTE E LE LANCETTE, PER UN EFFETTO MINIMAL. OROLOGIO ICE-GLAM IN SILICONE NERO E DORATO MISURA SMALL, CON CUI RECARTI A LAVORO E A CENA FUORI CON LA STESSA NONCHALANCE. 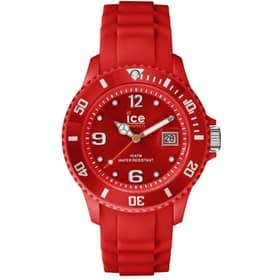 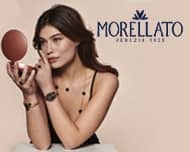 OROLOGIO ICE-GLAM IN SILICONE NERO E DORATO UNISEX, CON CUI RECARTI A LAVORO E A CENA FUORI CON LA STESSA NONCHALANCE. 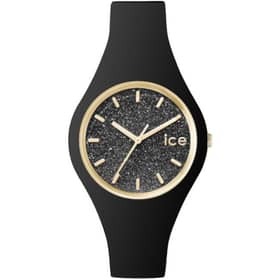 OROLOGIO ICE GLITTER MISURA SMALL CON CINTURINO NERO IN SILICONE E QUADRANTE CON GLITTER DORATI CHE TI FARÀ SENTIRE REGINA DELLAFESTA. 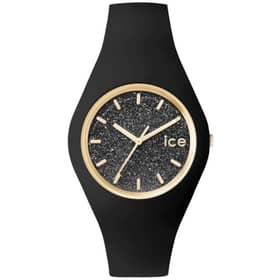 OROLOGIO ICE GLITTER UNISEX CON CINTURINO NERO IN SILICONE E QUADRANTE CON GLITTER DORATI CHE TI FARÀ SENTIRE REGINA DELLA FESTA. 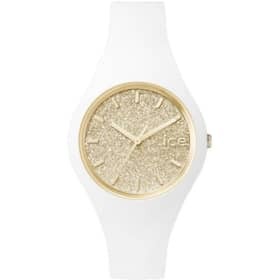 OROLOGIO ICE GLITTER MISURA SMALL, CON CINTURINO IN SILICONE BIANCO E QUADRANTE GLITTERATO ORO CHE TI FARÀ DIRE 'LO VOGLIO'. 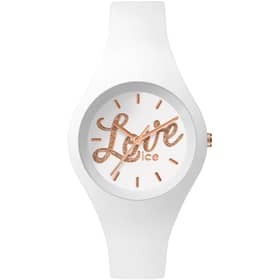 CON L'OROLOGIO ICE GLITTER NON PUOI CHE BRILLARE CON TUTTI QUESTI GLITTER!IL CINTURINO BIANCO È IN SILICONE E IL MODELLO UNISEX.